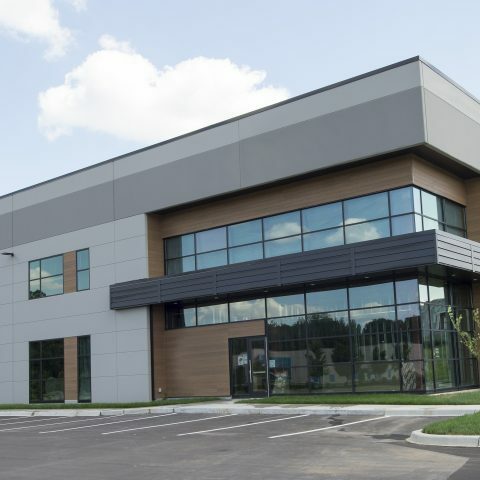 Automotive construction, like any commercial building project is about doing what is best for the company and customer. 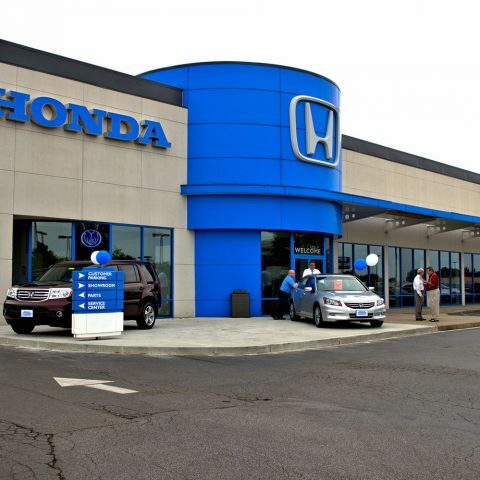 Prodigy recognizes that any automotive dealership construction or any automotive building needs to meet these needs as well as the personal needs of your business. 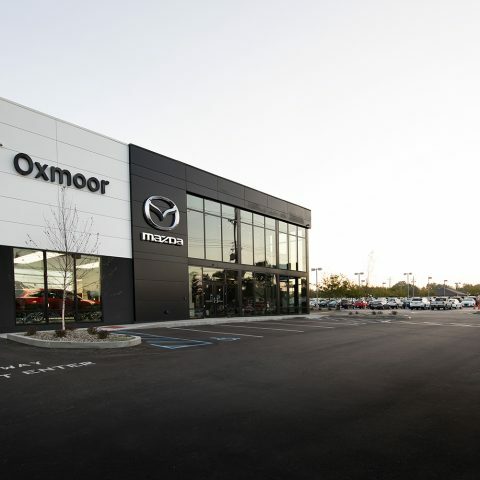 Our proven process works seamlessly in an auto construction setting. 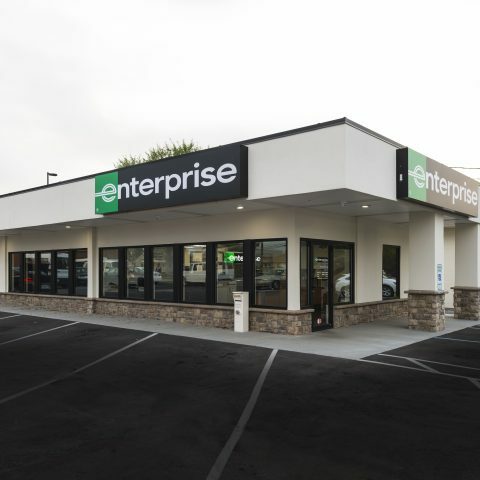 We identify the needs of your automotive dealership or rental company, analyze cost implications of automotive design and automotive dealership construction management services, provide detailed schedules of the entire process, and work with the most qualified professionals. All to make sure your automotive project is completed on-time and on-budget. 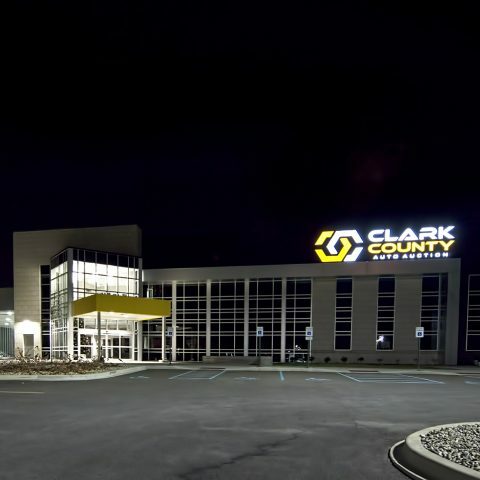 Quality is also an essential aspect of any automotive construction project. Our quality driven approach will reflect in day to day experience as well as customer satisfaction. 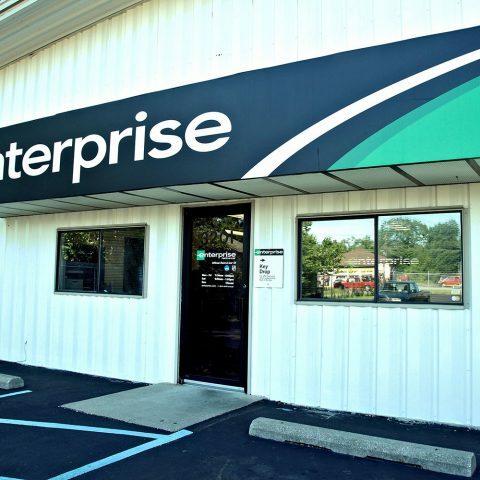 Our Louisville based team has been proudly serving members of the automotive sector for years. 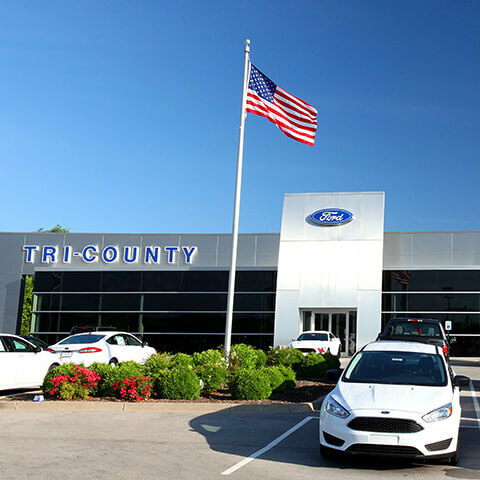 Our approach to auto construction takes your business into consideration, with appealing storefronts and layouts designed to maximize the efficiency and effectiveness of your automotive building. With welcoming showrooms and lobbies to display your inventory and make customers feel welcome and employees feel at home. We bring the same experience and excellence into our automotive projects as we do with all our projects. Working with contractors that are experienced in the automotive sector, that know the needs associated with auto construction. 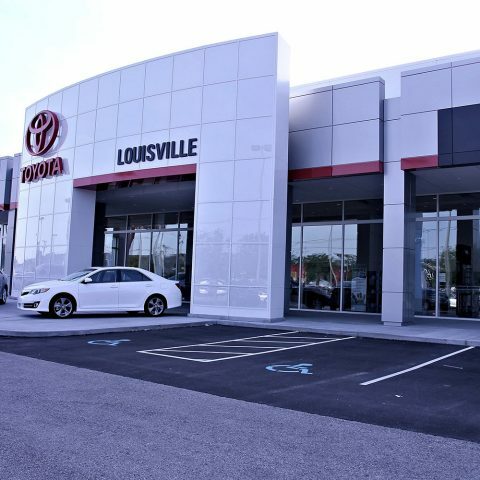 Our automotive projects where we provided automotive dealership building construction or car rental company construction, include many reputable dealers in the Louisville area. 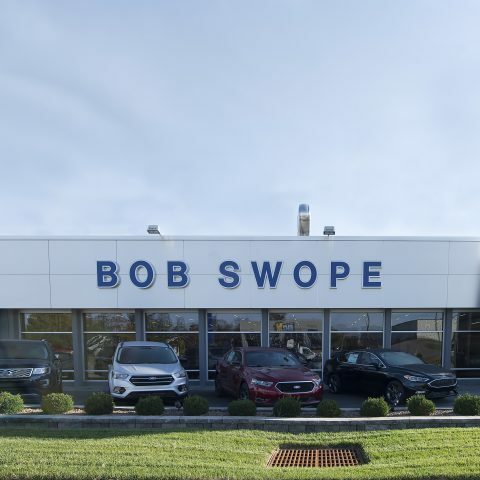 With a track record of providing high quality, appealing automotive buildings to dealers like Bob Swope Ford, Oxmoor Mazda, Tri-County Ford, and Toyota of Louisville. 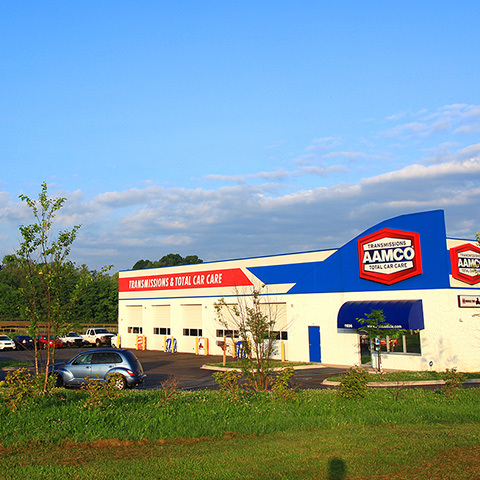 Dealers come to us for trustworthy automotive construction that produces results within their business. We also provide auto construction for companies in the automotive service industry such as Enterprise, Sparkle Brite, and AAMCO. 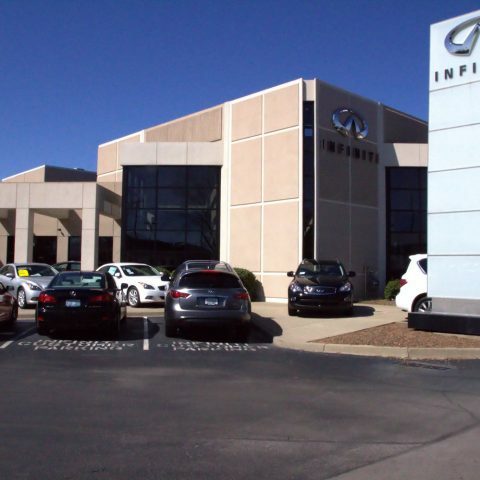 We cater to the needs of companies in the automotive sector no matter the type of business. Our projects can be seen all around Louisville or in the pictures below. 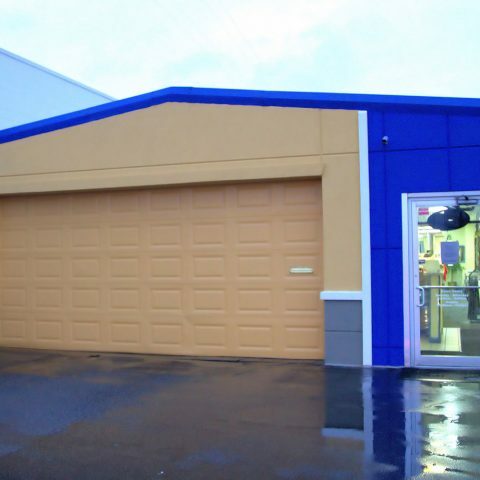 Check out our many auto construction projects for an idea of the quality that Prodigy Construction brings to all of our automotive dealership, buildings, or rental showrooms.